The East and Horn of Africa was the region with the largest increase in the number of refugees globally in 2012. As of March 2013, there were over 9 million refugees and internally displaced persons in the region. 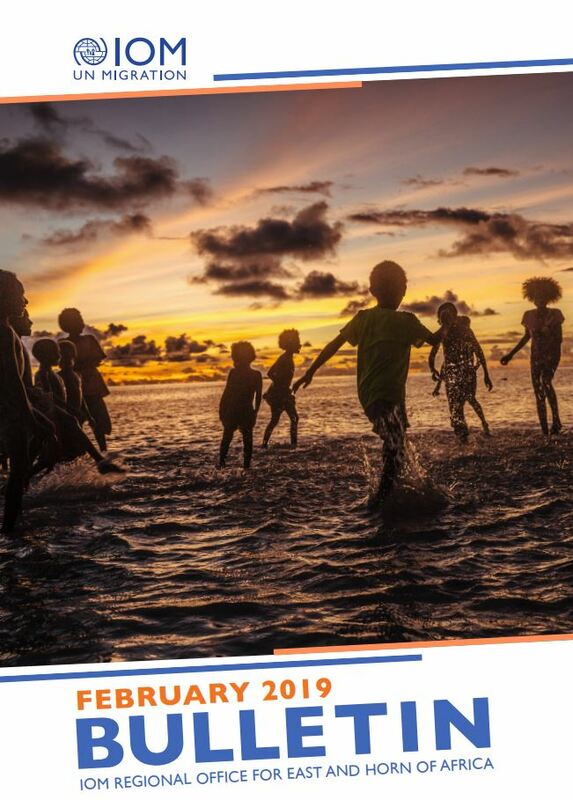 Climate change and environmental degradation, armed conflict, and political, economic and food crises continue to force people to flee, resulting in a growing need for assistance. Armed conflict in the Democratic Republic of the Congo, Somalia and South Sudan forced people to leave their homes and seek protection in neighbouring countries in 2012, leading to an increase in the refugee populations of Burundi, Ethiopia, Kenya, Rwanda, South Sudan and Uganda. In relation to the size of their economies, Kenya and Ethiopia are respectively ranked as the second and third leading host countries in the world for refugees. At present, Kenya hosts approximately 600,000 refugees, making it the fourth largest host country in the world, with the vast majority of refugees originating from Somalia. As the political situation in Somalia continues to improve, the repatriation of Somali refugees becomes a possibility. However, issues of safety and the dignity of refugees need to be taken into account. In accordance with international humanitarian standards, the selected areas for return need to be safe, and basic services should be available. While some possible areas have been identified, assessments still need to be conducted. With the return of Burundian refugees from the United Republic of Tanzania, the country is facing constraints on the reintegration of returnees. The country still has an estimated number of over 78,800 internally displaced persons, the majority of whom do not own houses and/or land. Land has become an issue, as the absorptive capacity of communities is already limited due to the high population density of Burundi, the division of plots of land into smaller parcels despite poor productivity, and the exploitation of land by new occupants. South Sudan is facing a similar scenario in terms of the availability of land and basic services for returnees from the “north” (i.e., Sudan). 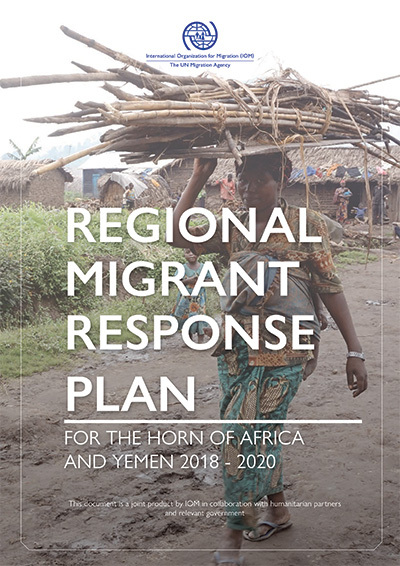 Rwanda is also tasked with the reintegration of increasing numbers of returnees since the United Republic of Tanzania tightened its migration policies in August 2013. Additionally, the region is affected by mixed migration flows originating there or transiting through. The principal characteristics of mixed migration flows include their irregular nature and the multiplicity of factors driving such movements, and the differentiated needs and profiles of the persons involved. Three main routes exist: the Northern Africa route (from sub-Saharan Africa to North Africa and Europe); the Gulf of Aden route (from the Horn of Africa to Yemen and beyond); and the Southern route (from the East and Horn of Africa to South Africa and beyond). Mixed migration flows, which include refugees, asylum-seekers, displaced persons, and migrants pursuing family reunification, education or employment, put a strain on governments in the region as they struggle to cope with the large number of migrants crossing their borders and moving through their countries. The men, women and children making up these migrant flows frequently resort to unsafe modes of transportation and smuggling networks during their journey, exposing themselves to injury, violence, detention, exploitation and abuse. Some areas of northern Kenya face unique migration challenges due to the presence of nomadic and semi-nomadic pastoralists in Ethiopia, Kenya, Somalia and Uganda. These regions have traditionally experienced cross-border migration by pastoralists. However, intensified climate change and environmental degradation have contributed to increased frequency of migration, variation from traditional migration routes and increased distance to move. At the same time, climate change and environmental degradation have contributed to resource-based conflicts between and among pastoralist communities. These regional dynamics are compounded by a general weakness of border and migration management regimes in East Africa, which is characterized by porous borders, inadequately trained and poorly equipped staff, and insufficient regional technical cooperation.